To end the year, Zizoo is rounding up our most requested boats and brands of 2016. 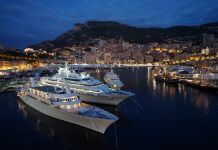 The list includes some of the top charter yachts among sailors worldwide. 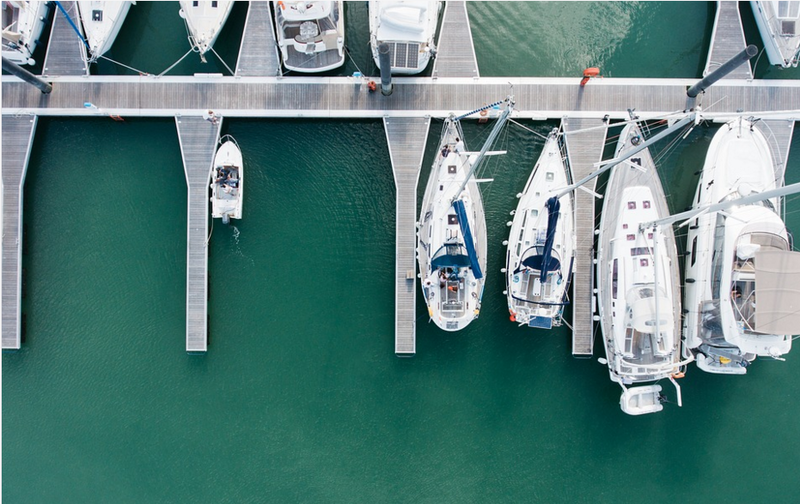 Learn more about some of the most popular boat manufacturers and models to choose from for your next sailing holiday with Zizoo. Expertly designed and crafted in Germany, Bavaria Yachts remain Zizoo’s top charter yachts in destinations worldwide. Bavaria yachts are the perfect sailing yacht for families. The boat manufacturer has sustained its reputation for high-quality yachts that are affordable and easy to sail, making them the perfect vessel for a relaxing family cruise in the Mediterranean, the Caribbean and beyond. Read more about Bavaria in our Magazine article featuring Bavaria Yacht Charters. This budget friendly Bavaria 40 is the perfect choice for a sailing holiday in Split, Croatia. With 3 cabins that accommodate up to 7 guests, this boat is ideal for a family holiday or a trip with friends who will only pay as low as €31 per person per night on a 7-day sailing holiday in the summer. A gorgeous sailboat, she is both comfortable and roomy. 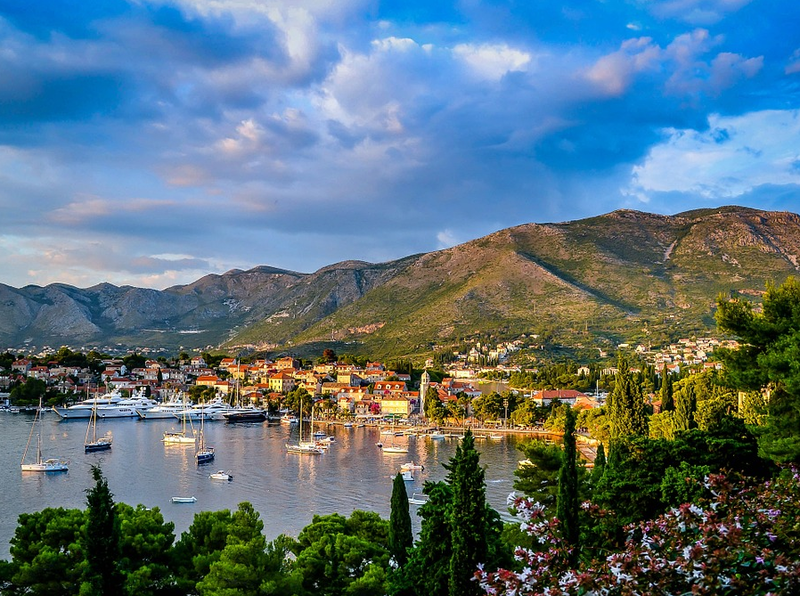 This boat is located in Split ACI Marina and is the perfect vessel for discovering all the hidden gems on the Dalmatian coast. Find more Bavaria 40 charter yachts. Another well-regarded and more spacious model is the Bavaria 50. Popular among sailors around the world, the Bavaria 50 offers plenty of space both inside out and optimal performance. This particular model has room to accommodate up to 10 guests in its 5 cabins, comfortable living quarters and optimal performance, making it a favoured vessel for traversing the Mediterranean with a larger party. When not dining al fresco, this the roomy galley and dining area offers space for seating and plenty of natural light. For these reasons and more, sailors choose the Bavaria 50 to enjoy relaxed sailing, spacious outdoor spaces and peaceful nights in the yacht’s comfortable hull. Lagoon remains the brand of catamarans for yacht charter holidays. Loved for their beautiful design that brings a flood of natural light and enough space to make you feel like you are sleeping in a floating villa, Lagoon catamarans are, unsurprisingly, the most requested catamaran brand of 2016. Lagoon is very well known and a trusted brand by sailors across the globe and offers an excellent line of models that range from top luxury yachts to more economical catamarans. Another great quality of Lagoon is that they offer a variety of layouts and designs for each model so you have more choices when considering the number of guests in your party or if you would like a cat with a sportier engine. Check out our fleet of Lagoon yachts worldwide. The Lagoon 440 has been one of the most requested cruising catamarans this year and for good reason. They are incredibly spacious and very enjoyable boat to sail. The Lagoon 440’s revolutionary design, allows you to gently glide on the sea, giving you excellent stability and maneuverability. 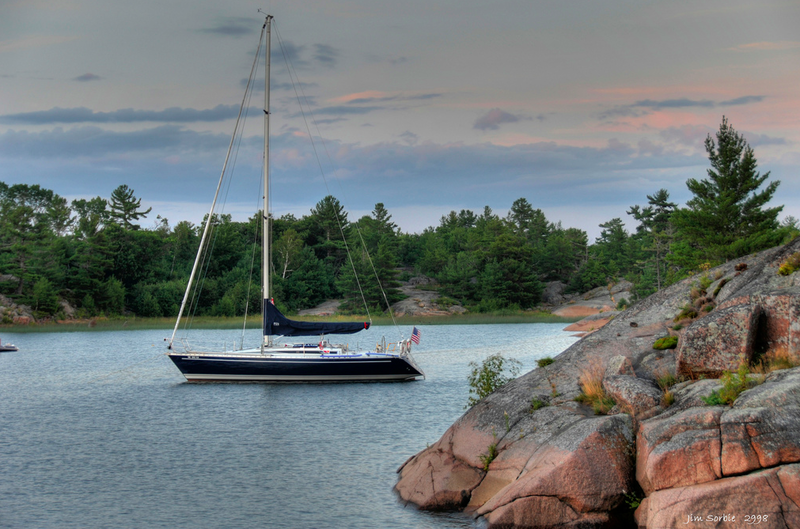 In addition to being a joy for sailors, the Lagoon 440 is also a dream for guests. The boat has great soundproofing and the engines are located far from the cabin, ensuring you a calm and quiet night’s sleep. The saloon is also brightly illuminated due to Lagoon’s signature windows that offer amazing 360 degree views, giving you a reason to stay indoors for your morning coffee. 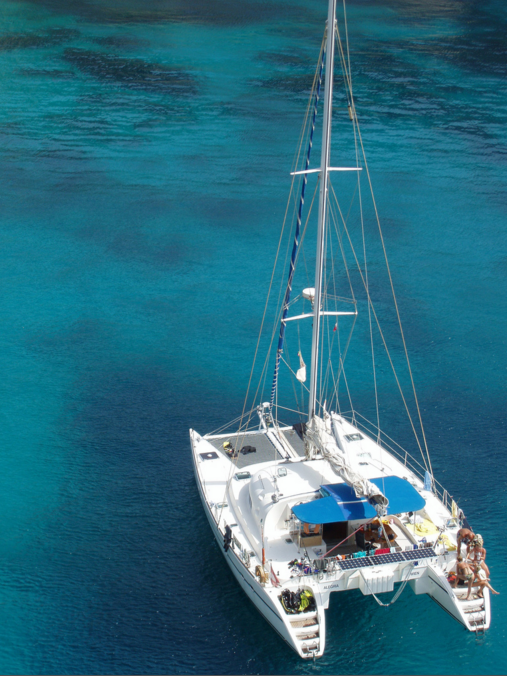 Book a Lagoon 440 for your next sailing holiday. When choosing a Beneteau, you’re choosing a trusted brand that has been introducing some of the best boats on the market for over 130 years. The French sail and motor boat manufacturer was founded in 1884 and remains a leader in cruisers throughout Europe and the US. Beneteau charter yachts are favoured for their sleek designs that offer space, comfort and power. Many Beneteau models feature two helms, which facilitate easy sailing. They are the perfect boat for those looking for a fun, yet relaxing, cruising experience. While Beneteau yachts are very much user-friendly on deck thanks to their especially large cockpits, the interiors really steal the show. While offering a diverse range of sizes and layouts, all models feature the same attention towards space-saving and livable designs. With innovative design features such as a convertible swimming platform on the Oceanis 41.1, Beneteau yachts are getting better year after year. The Oceanis line of yachts are well recognised for their beauty, reliability, speed, comfort and easy handling. In fact, the goal of the Oceanis was to provide “multi-tasking” between cruising and racing. Like many of Beneteau’s lines, the Oceanis offers sailors a great selection of interior designs. From handsome dark mahogany to a more sleek interior with blonde oak, sailors can expect a touch of class in addition to an innovative use of space when chartering a Beneteau Oceanis. For the more adventurous sailors, the Oceanis also includes models that are more attuned to racing. 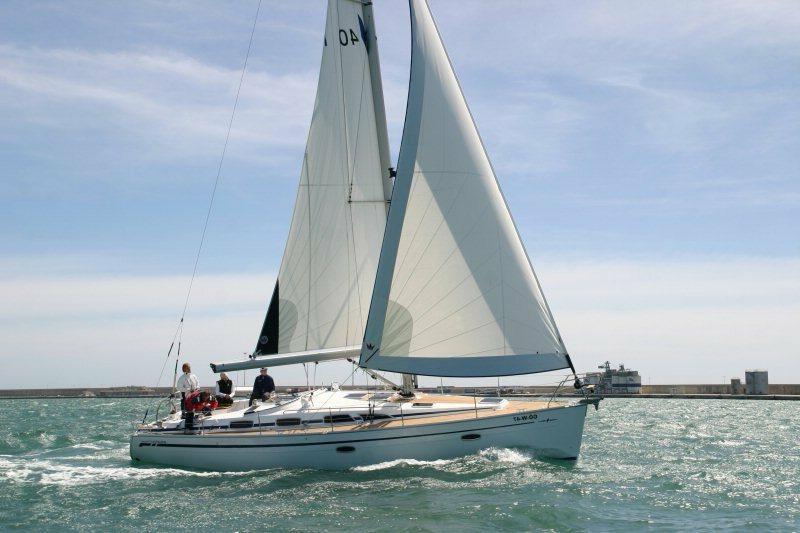 The Oceanis 34, for example, is an ideal racer/cruiser. Designed by the French naval architecture firm Finot Conq & Associates sailors can enjoy high speed cruising on a lightweight and expertly crafted monohull. One of our most chartered motorboats is the Beneteau Flyer. The line features 10 different models between 5 and 9 metres that all share a design that focuses on space, technological advancement and, of course, speed. 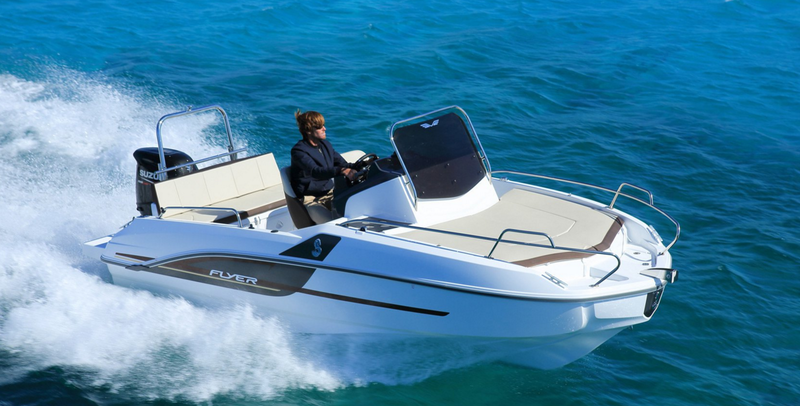 The Beneteau Flyer 550 is perfect for a daily motorboat rental in Ibiza or Croatia. Elan first started out producing kayaks, canoes and other small watercrafts. 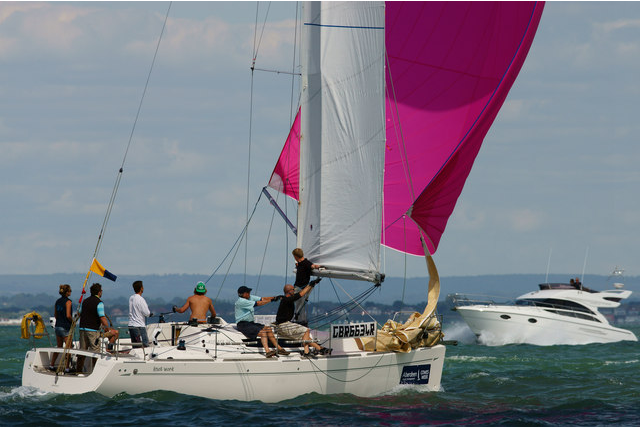 After moving on to larger cruiser/racer models in the 1980s, Elan has won several sailing competitions and design awards in the decades that followed, thus forging their name as a leader in the boat industry. 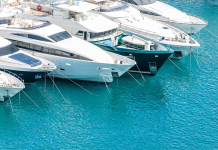 While Elan produces some of the world’s best racing vessels, the boat manufacturer has also produced some of our most popular charter yachts. So why should you charter an Elan? Elan yachts are great for relaxed sailing. Their two helm design found on many sailing yachts allows for smooth and safe sailing with a limited crew, making it perfect for a family boat holiday. Elan yachts also carry the Germanischer Lloyd certificate for highest standards in safety and build. In 2016, the Elan Impression was one of the most requested charter yachts because of Elan’s trusted name and due to the line’s overall reliability in both construction and design. From the smaller, Impression 334 to the larger 514, Elan sailing yachts are built with optimal performance and offshore cruising in mind. Sailors can enjoy great visibility and steering thanks to the well-designed cockpits on each of the models. The Impression 434 and 514 also offer ample space for entertaining both on deck and below. Charter an Elan yacht for your next sailing holiday. Whether you are looking for a popular charter yacht model like the Bavaria 40, a custom built gulet or something a bit more unique, you’ll be sure to find the right boat for your sailing holiday with Zizoo. 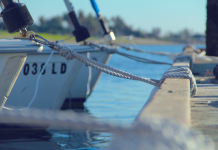 Browse are rated boat inventory or contact one of our experts for more information.